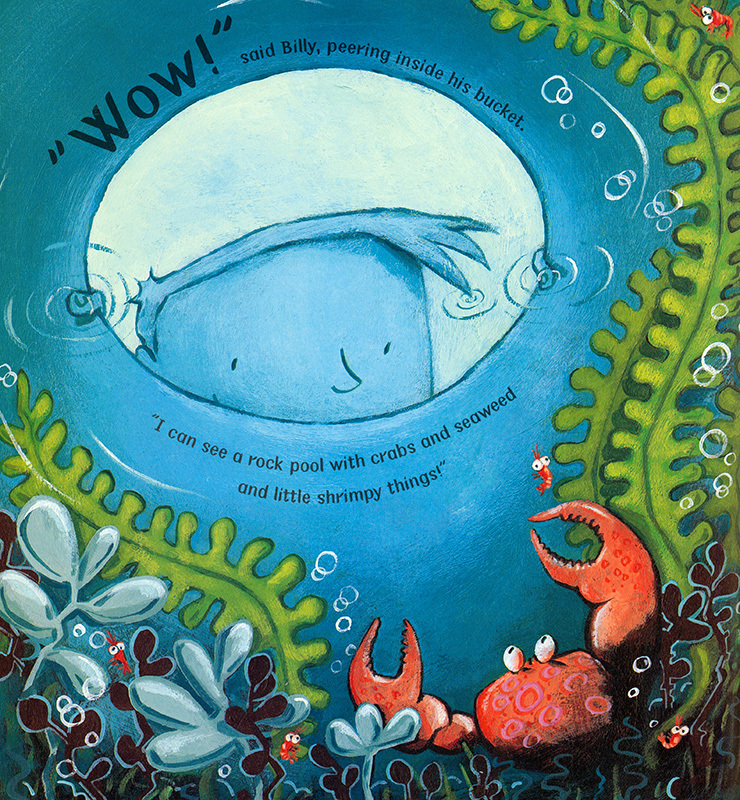 We were absolutely thrilled that ‘Billy’s Bucket’ written by Kes Gray and illustrated by Garry Parsons was featured on Cbeebies ‘Bedtime Stories’ this week. 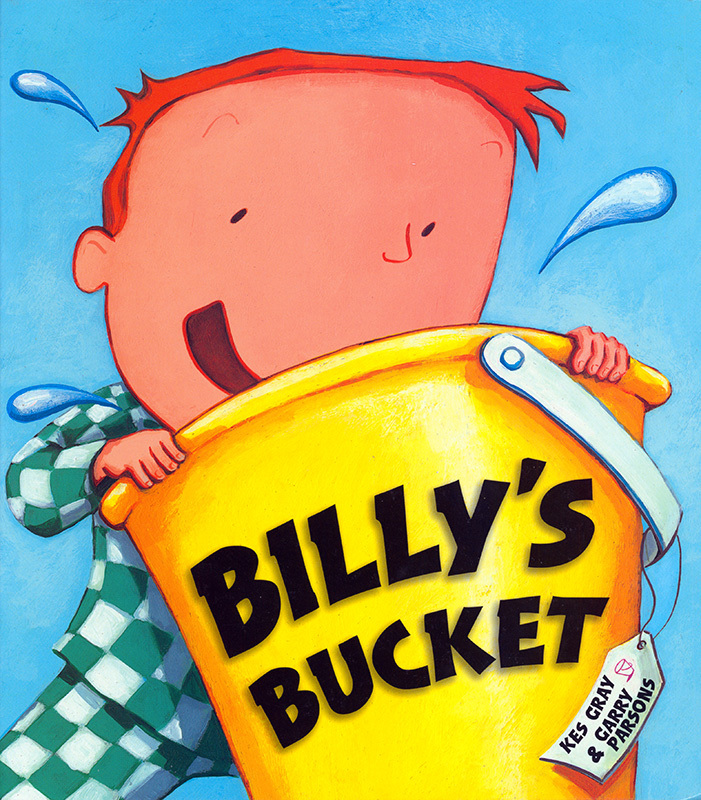 Frank Skinner read this wonderful tale of Billy and his magical bucket. If you missed it, you can catch it again here. To see more of Garry's work click here. Garry Parsons is represented by Kids Corner. Published on 6 January 2015.